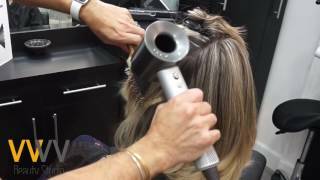 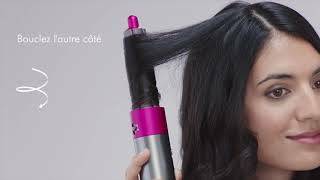 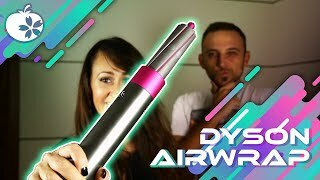 Dyson Supersonic Hair Dryer Pro in Action! 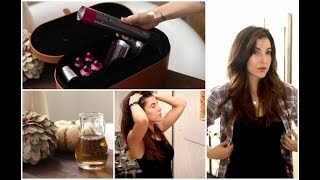 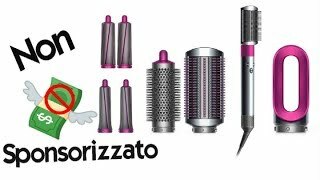 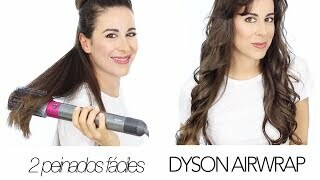 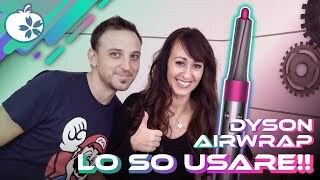 Dyson Airwrap hairstyler: unboxing, recensione, test & tutorial. 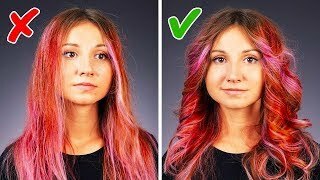 E' veramente una rivoluzione?